In our two classes we have people who play lacrosse, football, softball and basketball. We have swimmers and even one disc golf player. And we have our opinions about college as well as pro sports. Read our posts to see what we have to say about sports, and let us know if you agree or disagree. 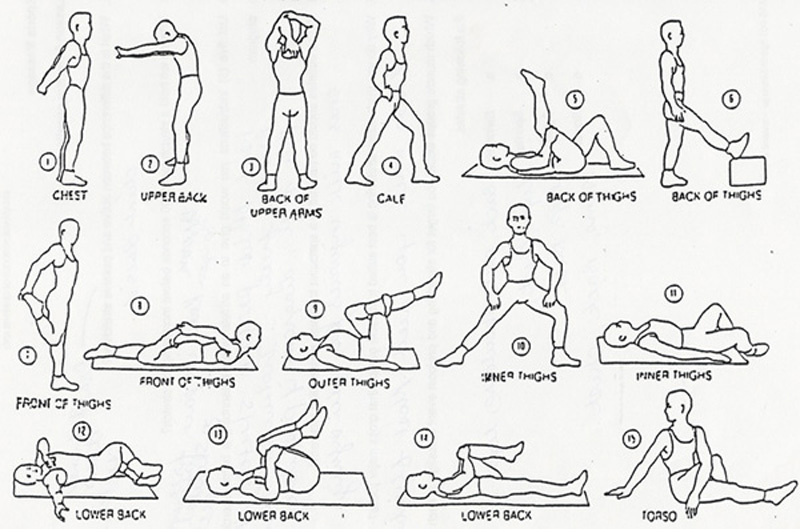 This is my best blog post because it is about something I really like. I feel like you can write more about something you are passionate about. 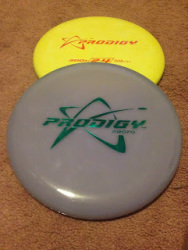 Disc golf is my favorite sport and Prodigy is my favorite manufacturer. Every disc I get now is Prodigy because I like their discs so much. To me they fly great and have a really good grip. I can't see what they make this year. I think this is my best blog post because this is the one I got the best score on. 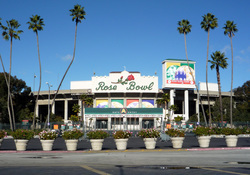 I believe this is my most interesting post because the Spartans went to the Rose Bowl and they haven't done that in like 20 some years. What also makes this blog post even better is that we won the Rose Bowl and were the underdogs and everybody thought we were going to lose. It's my best post because March Madness is my favorite time of the school year. I enjoyed writing about it. I also got to write about my excitement for track season! The reason I picked this blog post as being one of my best ever Is because I didn't actually know how to post a blog at first, one that was good anyway until I took the time to get better at it. Now I can say I am confident in the blog post that I make and publish. It just took me time as a person to get better at writing and understanding what I have to post.